COLUMBUS – To celebrate the advent of Fall, the Ohio Department of Natural Resources (ODNR) is sponsoring a Mountain Heritage Campout at Tar Hollow State Park Sept. 20-21. Activities include several competition events in a cross-cut saw, horseshoes and black powder shooting contests. There will also be children’s games, crafts and a square dance. For information on the campout call (740) 887-4818. The ODNR will be featuring other opportunities to help people find the best locations to see fall color this year. For many Ohioans, autumn represents pumpkin-carving, the harvest season, bonfires and corn mazes. Spotting the first glimpse of fall color – seeing the leaves changing to strong reds, vivid yellows and bold oranges – is a favorite fall activity. Ohio is expected to once again enjoy a beautifully colored fall season. Currently, ODNR Fall Color Forester Casey Burdick expects northern Ohio leaves to reach their peak color the second week of October, central Ohio the third week and southern Ohio the fourth week. People interested in finding out where the most captivating leaves will be throughout the upcoming fall color season should check out fallcolor.ohiodnr.gov, ODNR’s premier guide to Ohio’s fall color season. Weekly color updates and information to help plan a fall color adventure. Weekly videos from Burdick that will highlight color hot spots around the state and provide information about some of Ohio’s 100-plus tree species. Tar Hollow State Forest is unique in the state park system. 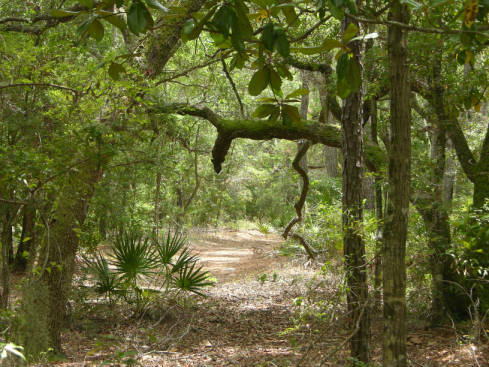 According to the ODNR, the forest was developed from the Ross-Hocking Land Utilization project of the 1930s. The purpose of the program was to locate families to more productive land, thereby enabling them to better sustain a living. Following termination of the project, the land was leased to the Division of Forestry, and finally transferred to the State in 1958. Tar Hollow is Ohio's third largest state forest, containing 16,120 acres. A 22-mile network of hiking trails is located in the northern half of the forest. The park’s 17 miles of paved forest roads and 14 miles of gravel forest roads provide a great opportunity for a scenic drive and allow good access to all areas of the forest.